← Check in. Boost my immunity! 16 weeks. 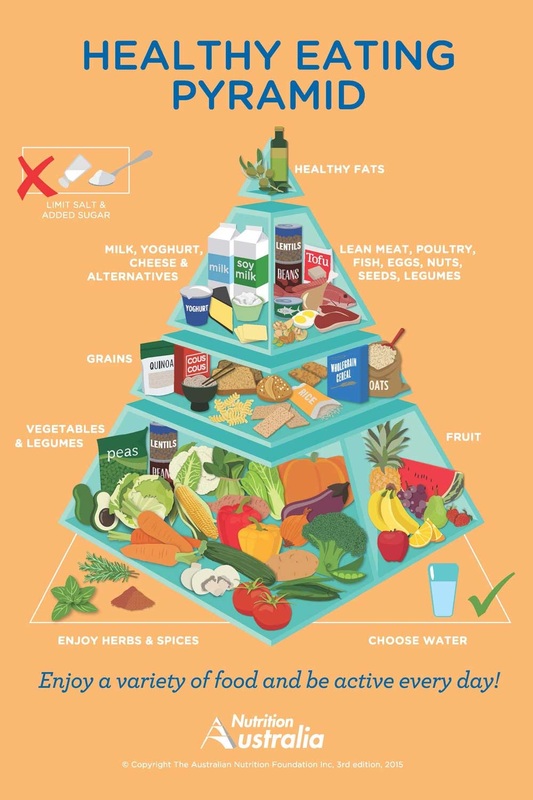 I actually didn’t realise how different the new food pyramid is. Whilst I noticed that they did indeed create an updated version, I didn’t pay all that much attention to it. I’m so glad I read your blog! !